Around the Sydney area and along the NSW coast we are blessed with some of the world's best temperate water diving - much of it from the shore. 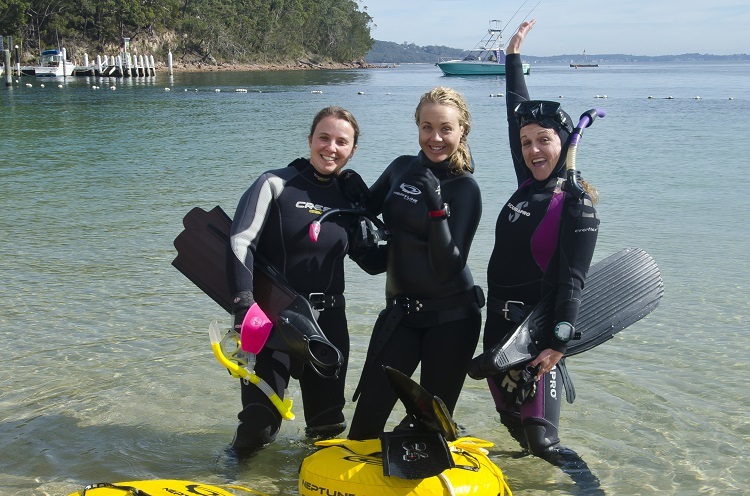 Join us for a weekly shore dive at one of Sydney’s great dive sites, our regular guided night dives and our popular Sunday double dive and picnic days. Our local coast offers some great diving, with many sites only accessible via a short boat ride. Explore our New South Wales dive sites with our Dive Masters on one of our weekend boat diving adventures. 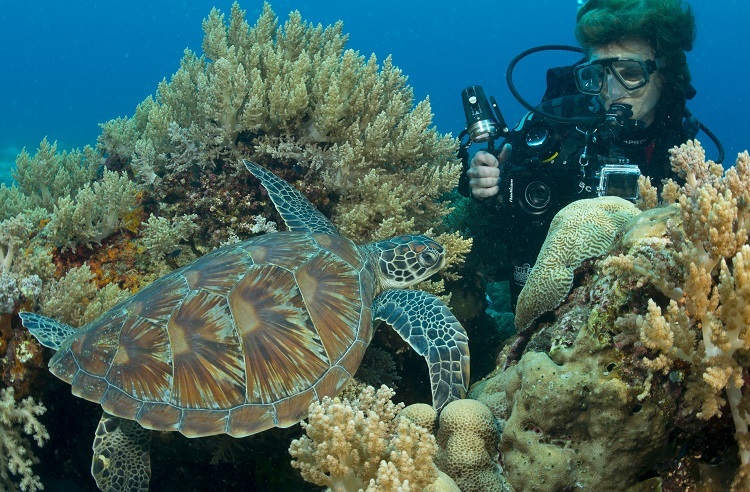 With so much excellent diving on our doorstep along the NSW coastline, we take every opportunity to head north or south to our favourite dive destinations. These include Jervis Bay, Forster, Port Stephens, South West Rocks & Coffs Harbour (Solitary Islands). 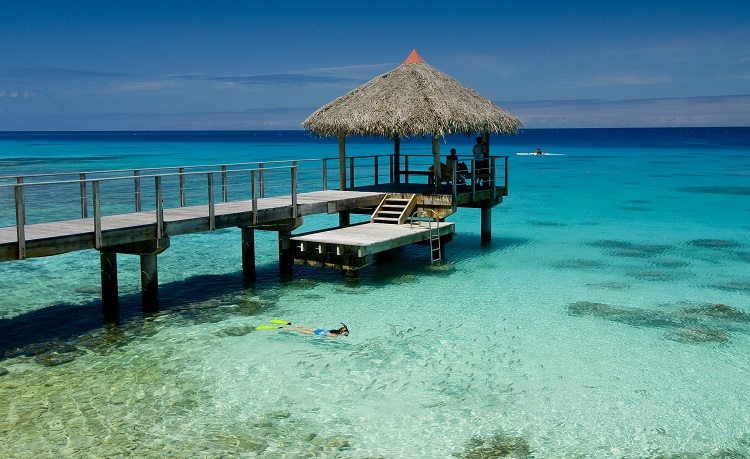 Divers enjoy social opportunities and we love to meet up with our scuba friends. At Dive 2000 we have monthly drinks, social dive days and guest speaker evenings to allow you to catch up with our diving community. 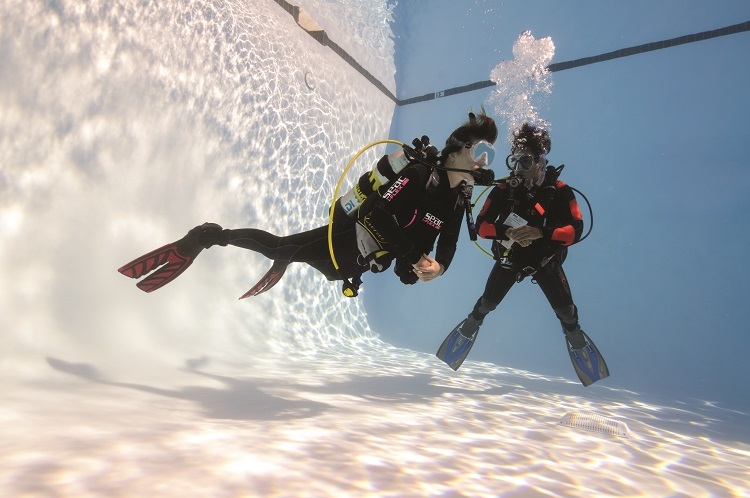 The Dive 2000 Club is a great way to do more dives, enjoy benefits in the shop and meet new friends through diving. As one of Australia’s most exciting dive clubs, we provide a wide choice of local diving activities, weekend dive trips, interstate and international dive holidays.